Jo Hooper BSc (Hons) IIST NASM SCC IOS qualified with a first class degree from the Institute of Ostepathic Medicine, Surrey in 2009. 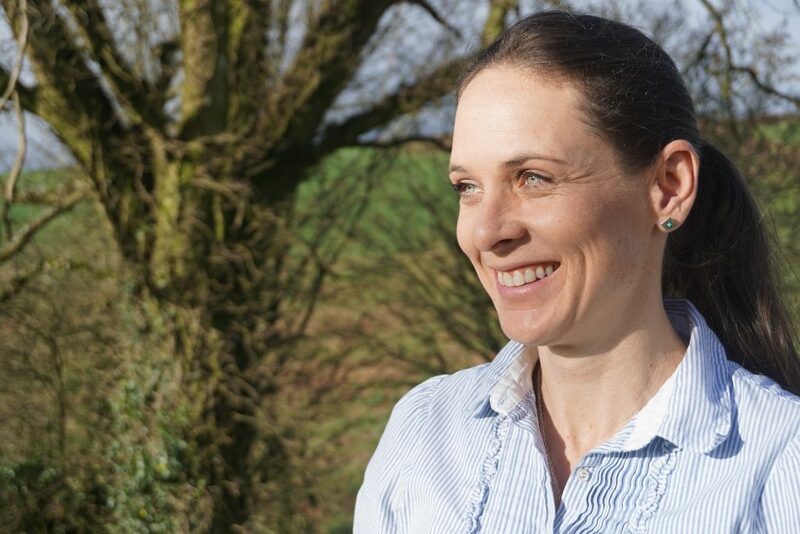 Following a move to Bristol she worked in two highly respected practices in the city. 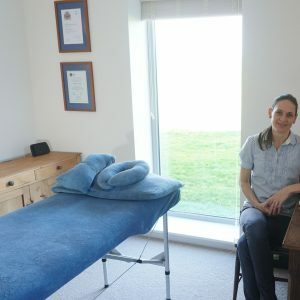 These experiences enabled her to become a well-rounded and competent senior osteopathic practitioner with a broad patient profile and specialisms in paediatric osteopathy where she was a co-founder of the Bristol Children’s Clinic. Leaving the city behind in September 2012 she returned to Kingsbridge where she grew up. Jo has since become a mother of two whilst working in practices in Plymouth and Totnes. In 2017 Jo set up her own practice at her home, Wheeldon Springs in Halwell and also works at the Hen House in Kingsbridge.